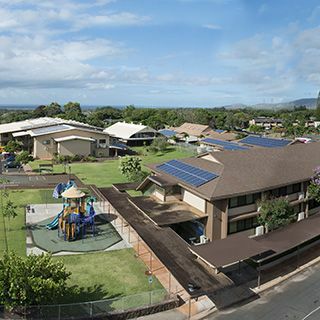 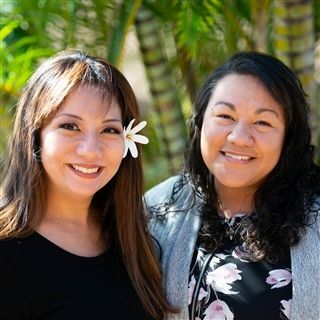 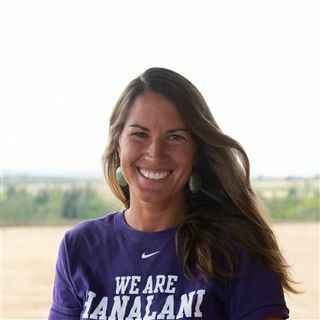 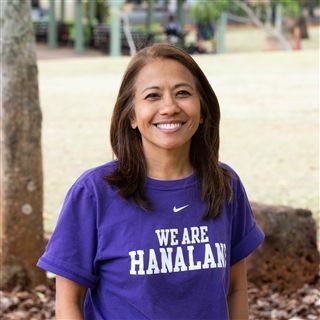 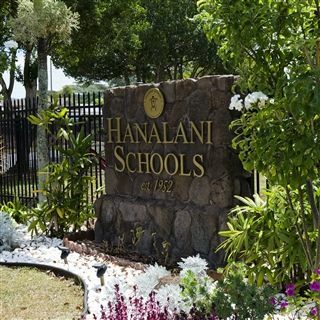 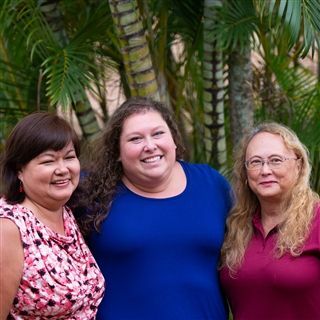 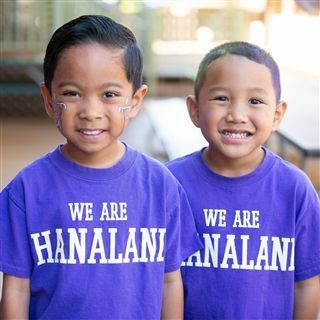 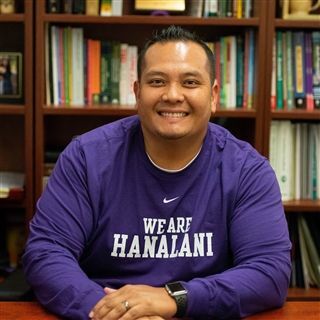 We are so blessed to have Mrs. Hirut Sacayan on our Hanalani team! 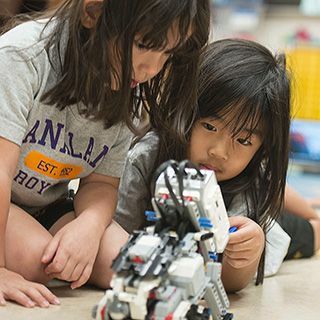 No matter what ages your children are, at some point in the week they will find themselves in the library under the direction of our incredible Librarian. 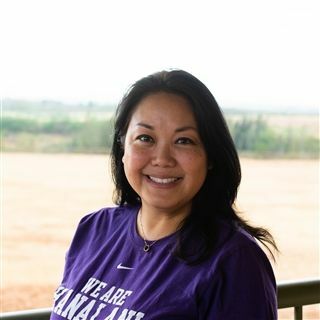 Read more to find out a little more about her!